After my Nails Inc disaster I was reluctant to try another nail varnish because I thought I was just going to get even more pissed off. But I had seen a couple of good reviews about this particular nail polish, so I thought I’d give it a try and oh my god…. Amazing. Just amazing. 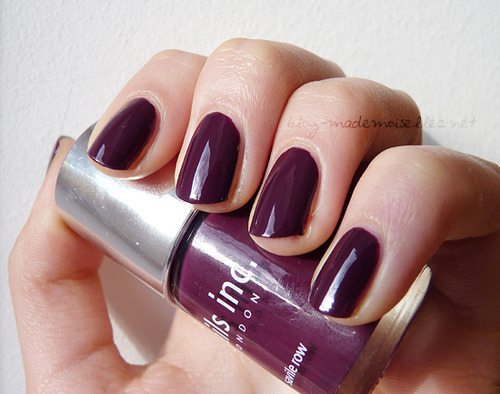 Everything I could ask for in a nail polish, it passes all my tests. It’s called Make Up Academy (MUA) and it’s from Superdrug. 4) And most importantly, it passes the 2-3 day chip. 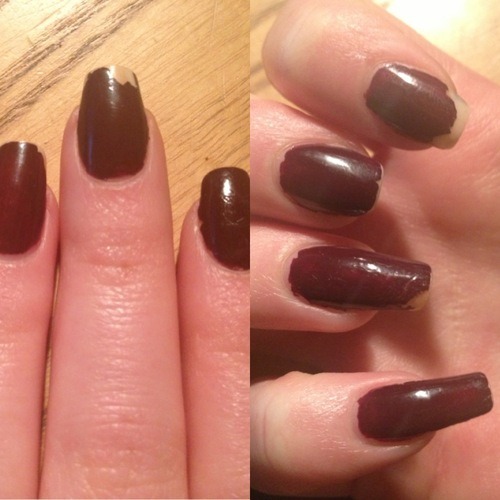 I applied this nail polish on Thursday afternoon, and by Sunday I still have absolutely no chips. 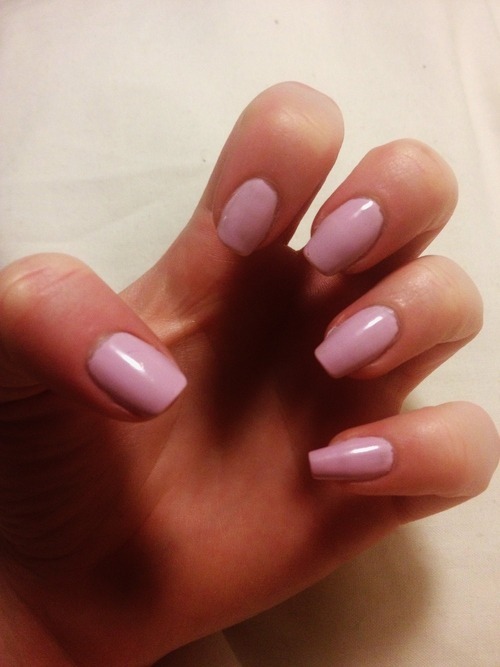 But if that wasn’t enough, let me just let you know how much this amazing nail polish cost… £1!! Yes… ONE POUND. I’m really surprised as to how long this lasted and how professional looking it stayed for days so I would 100% recommend this! It was so hard to photograph the nails and get the true colour. Although the colour is called.. I see it as a baby pink with a lilac undertone, but definitely more pink than lilac despite what these photos look like. What’s a cheap beauty product that you’ve been surprised about! ?